THIS WEEKEND! 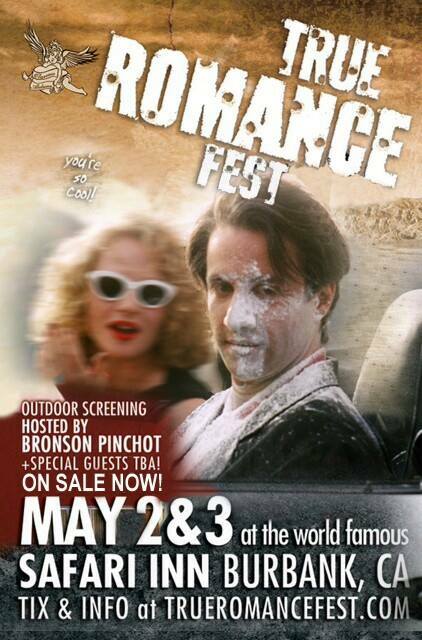 True Romance Fest! If you’re in SoCal this weekend, you should probably do this. Why wouldn’t ya? 😉 All of the awesome info is on the True Romance Fest website.